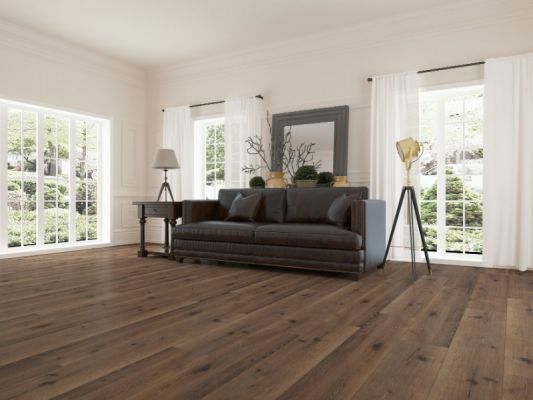 Established in 2014, Global Alliance Trading has established itself as one of Australia's leading importers and distributors of premium quality flooring materials at low costs. At Global Alliance Trading, you don't just get premium materials-you get premium service, too. Alongside our long-term warranties, you can expect us to provide you with your order within a strict delivery schedule. We know how precious your time is to you. Our entire portfolio consists of luxury villas, multi-residential apartment complexes, shopping centres, and childhood and elderly care facilities. Come and See Us on 8,9 or 10th of March at Booth D20 and lock in your order with 15% discount for the flooring of your choice.